The prime minister of Slovenia’s speech in support of blockchain technology this week has solidified the country’s position as the leading blockchain destination in the European Union and a key player in the regulatory field. The first clear signal that the government was prepared to make some serious moves was during July’s Blockchain Meetup Slovenia 2017, which hosted more than 300 blockchain enthusiasts. Since then, Slovenia has made significant strides in its efforts to become the EU’s key blockchain-friendly destination. Prime Minister Miro Cerar’s recognition of Slovenia’s blockchain community as involving some of the globally leading developers and entrepreneurs shows the willingness of politicians and regulators at the highest level to understand these opportunities and act quickly. Indeed, five months mean little in the typical context of government and regulation. Step by step, the distributed economy is becoming a true alternative to centralized systems. 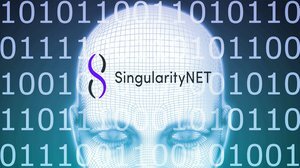 The new and ever-arising services are boundless, and go far beyond Bitcoin and into the fields of banking, insurance, new models of creating and sharing content, and more. This globally connected ecosystem already has a market valuation in excess of €140 billion ($163 billion USD). At the core of a decentralized future is the persistent issue of blockchain regulation. Historically, the law has struggled to keep up with revolutionary technology. As Slovenia’s president, Borut Pahor, also emphasized this week, the age-old question for regulators remains: How can we protect citizens without stifling technological innovation? This is a particularly important question for the country from which the most significant EU blockchain companies originate, including ICONOMI, Cofound.it and Bitstamp, and the country with the highest market capitalization per capita of blockchain projects. We believe that self-regulation, education and raising awareness are important steps toward a safe and innovative business environment. To address regulatory challenges, Cofound.it, together with blockchain legal specialist Nejc Novak, founder of law firm Novak Rutar, has spent the past five months working intensively with a diverse range of stakeholders, including the Cabinet of the Prime Minister, the Securities Agency, the Financial Administration, the Office for Money Laundering Prevention, the Central Bank, the Ministry of Public Administration and the Ministry of Finance, to clarify a number of key legal uncertainties. As a result, Cofound.it, in partnership with Rutar, is now able to provide robust legal advice to blockchain projects so that entrepreneurs can focus on their products and their user communities, rather than on accounting, compliance and other operational issues. Slovenian entrepreneurs were early movers in the blockchain industry, and Slovenian blockchain specialists are well-placed to facilitate a workable legal framework for national, European and even global blockchain regulation. Today, Ljubljana is a vibrant market of developers, advisers, investors and savvy businesspeople with some of the most in-depth knowledge and understanding of blockchain technology in the world. 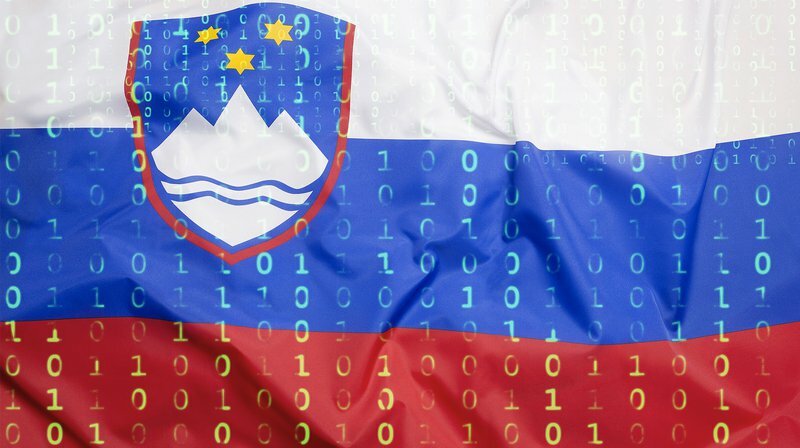 The Slovenian blockchain community is already making leaps and bounds toward a regulatory framework. DataFund, a personal data management solution, will launch later this year in partnership with Cofound.it. This local project is a first example of blockchain utilization and in compliance with the EU General Data Protection Regulation. The prime minister’s acknowledgment of Slovenia’s advancements in blockchain technology is a welcome move toward wider policy discussions within a rapidly expanding industry. By making some wise and future-focused strategic decisions, Slovenia is already well on its way to becoming one of the most desirable destinations for global blockchain startups. This is a guest post by Zenel Batagelj, Co-Founder and Head of Team Strategy at Cofound.it. The views expressed are his own and do not necessarily reflect those of BTC Media or Bitcoin Magazine. Zenel Batagelj is Co-Founder and Head of Team Strategy at Cofound.it, a distributed platform for coaching innovative blockchain startups and optimizing their token crowdsales. 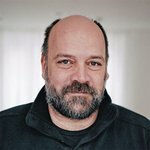 He holds a Masters in Social Sciences from the University of Ljubljana, and previously was the head of R&D at CATI, a Computer Assisted Telephone Interview software system. Contact sales for more opportunities.